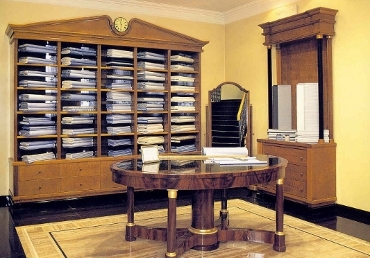 The activity is held in one of the most elegant ateliers in the centre of the town producing hand made italian shirts. The program consist in a short exaplanation of the company’s history with one of the managers. 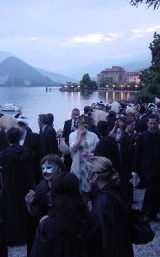 Then, while guests will be relaxing with a light aperitif, dressmakers will take the measurements of each client in order to create a tailor-made shirt that will be delivered a few days after the event.